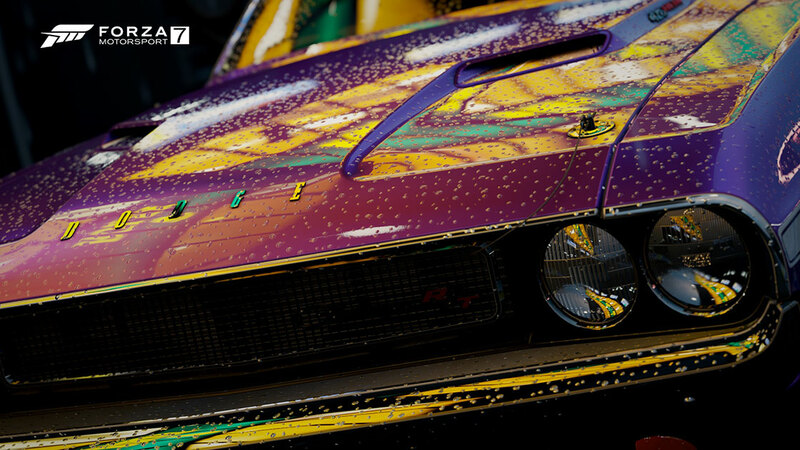 We’ve got an extremely busy edition of the Forza Week in Review today. Coming off the heels of the Forza Racing Championship 2018 Pre-Season Invitational in Seattle, and with lots of news happening across Forza Motorsport 7, we’ve got a lot to cover. Before we get into the specifics, i wanted to note one important item: Our next update for Forza Motorsport 7 will launch on April 10. This update will include new features, bug fixes, and of course the next batch of cars coming into the game. Look for a full rundown of the April CU closer to the release day. What an event! Last Saturday, we kicked off the 2018 ForzaRC season an epic broadcast live from our new Seattle studio with the Pre-Season Invitational. In addition to the individual racing series – won (perhaps unsurprisingly) by G2 Laige – for the first time in ForzaRC history, we introduced team racing. This brought out some amazing on-track action, as teams vied for position using their controls on the stick and their tactical thinking. After all, this was team racing with a Forza twist: each team had three cars to choose from, but a car could only be used once per race. With four of the big Forza racing teams represented – including AMS, JRS, F4H and TX3 – it was anyone’s guess how the competitors would compare. In the end, it was F4H Motorsport who took the inaugural title – showcasing a fantastic blend of individual talent (especially F4H Racerz, who won a total of three races throughout the Invitational, the most of any driver during the Invitational) and excellent team play. Congratulations again to the winners and a huge thank you to all of the ForzaRC drivers who were on-hand during the weekend to compete. With the Invitational done and dusted, the ForazRC season is ready to begin. Full competition begins next week with the first Rivals qualifiers and our first bi-weekly Wednesday Showdown broadcast will be on April 11 (with broadcasts at noon and 6 p.m. Pacific). Remember, there’s still time to register to compete as well – just head over to the ForzaRC Web site, and click the “Register” button to get started. 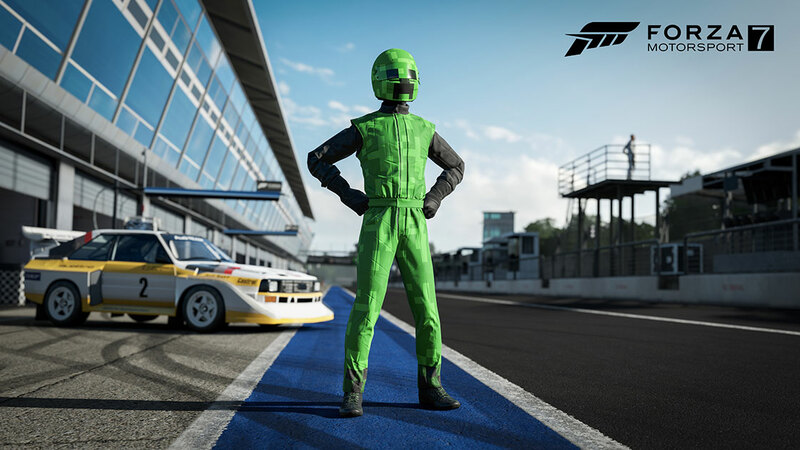 Anyone who plays Minecraft on Xbox One between January 1, 2017 to April 30, 2018 will be awarded this suit in Forza 7. Eligible players will receive a download code for the suit via Xbox Live Messenger beginning in late April, with all codes arriving to players by early May. Forza Motorsport 7 players can earn the Creeper Suit by setting a time between April 1 and April 30 in any of the following upcoming in-game events . Set a time in this event between 4/1 and 4/30 midnight Pacific to earn the Minecraft Creeper Driver Gear. Enjoy a night drive in the 2012 Nissan GT-R Black Edition Forza Edition. Get prepared for the #ForzaRC with Rivals using competition restrictions. Get in the Audi #45 Flying Lizard Motorsports R8 LMS ultra using the following settings set to OFF: Suggested Line, ABS, STM, TCS, and Friction Assist. Shifting is manual with clutch. Remember, you can earn an in-game reward for each player you pick off on the leaderboard when the event closes. 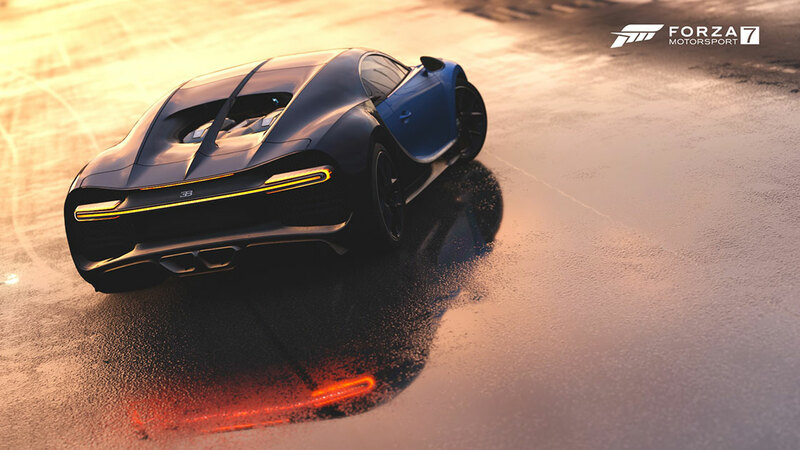 In addition, everyone who sets a time will earn the Koenigsegg Regera as a thank you for playing. Our ForzaRC Ladder Challenge will close on April 9 and all participants’ final times will be posted no later than April 6. That gives all Forza 7 players a final weekend push to try and improve their times and move up the leaderboards. Good luck! Name: Foolin’ Around – I Set A Time! Name: Foolin’ Around – I Set A Super Time! This week we’ve made some changes to the Forza Motorsport 7 Multiplayer hoppers, removing a number of events and adding some new events to the mix. Specifically, we removed a number of Division-based hoppers, including Ghosted Track Toys, Modern Hot Hatch, IndyCar, Exotic GT, Hypercar Division, as well as P-Class, R-Class, and C-Class Breakout and the Unlimited Drift hoppers. New to the list are X-Class and E-Class Breakout hoppers, plus the Ghost – Open-Wheel Legends and Cosmetic – Rebirth of Muscle Division hoppers. If your favorite hopper has left, fear not, as going forward we’ll be cycling events in and out of Multiplayer on a regular basis. Look for details of the next Hopper updates in the April 6 edition of the Week in Review. Series 2 of our Blazing Motors Leagues season begins soon! This season we’ve got the 2011 BMW 1 Series M Coupe up for grabs and all you need to do is take part in one event this season. With Series 2, we’ve got a new group of events to compete in. 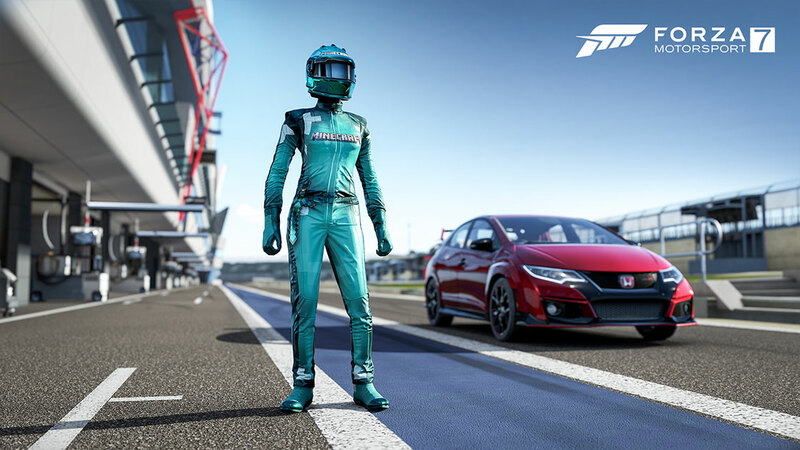 Complete any event in Series 2 and you’ll get the Driving Dummy suit to add to your collection. 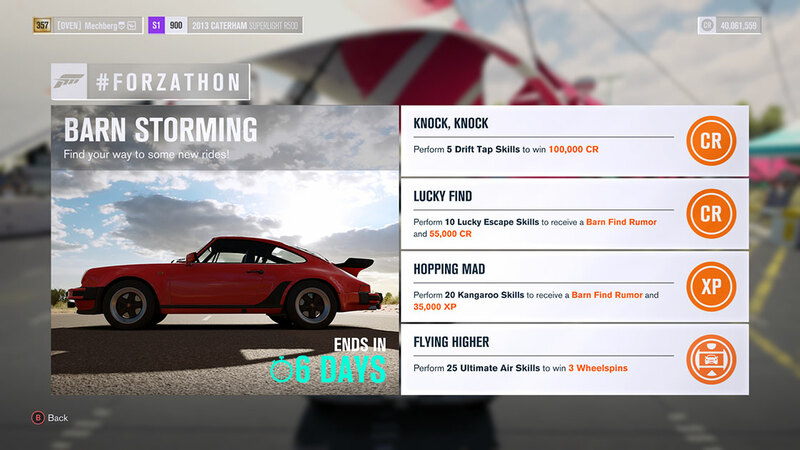 New #Forzathon events kick off this weekend. We’ve got four new events coming into the game with some great rewards attached to them. The latest episode of our Friday livestream starts today at 3 p.m. Pacific and we’ve got a #ForzaFriday first for you. 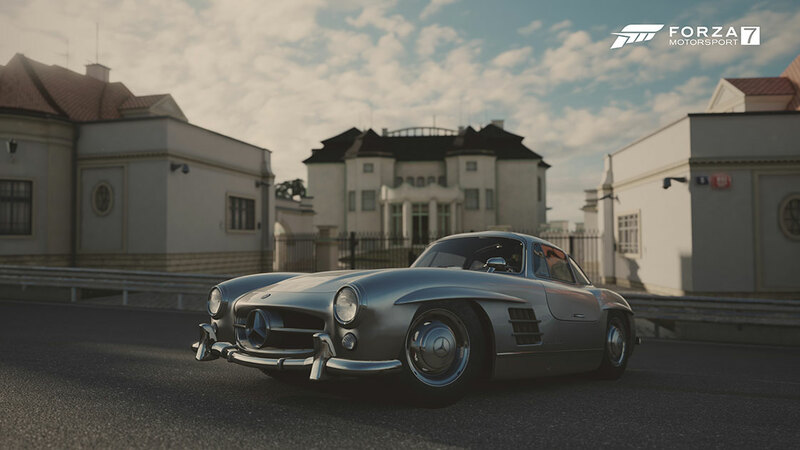 Today we’ll be co-streaming exclusively on the Forza Mixer channel, along with our friends Aaron Pilkington (aka Mellish) and Alie Tacq (aka Yaachts) from the YMTV Racing community. Both served as analysts for last weekend’s ForzaRC Pre-Season Invitational broadcasts and both know Forza Motorsport inside and out. During the show we’ll be chatting about all things ForzaRC, recapping the Invitational, and diving into some respective “showcases” from each of our broadcasts. We’ll be jumping into some “Forza Karts” action on the YMTV side, and inviting the guys to take part in our weekly “Random Ring Race,” which is a #ForzaFriday staple. It’s going to be two hours of fun and it’s only on Mixer. We hope you can join us live and get in on all the action. See you then!